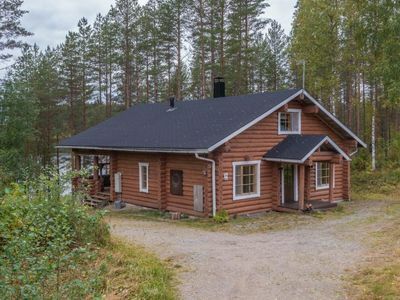 13 km south-west of Oulu, Bothnian Bay/Kempeleenlahti area 25 m, shallow shore, hard sand bottom, no boat. 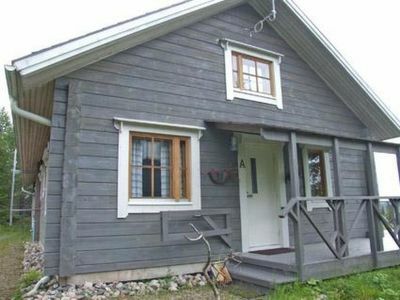 Log chalet, log house built in 1890 and moved to present location in 2009, equipped with modern conveniences, large living room, kitchen, bedroom 2 beds, bedroom bunk with three levels (width 120 cm), 2 movable extra beds (mattresses) for children, sauna (electric stove), washroom, separate WC, glazed veranda. 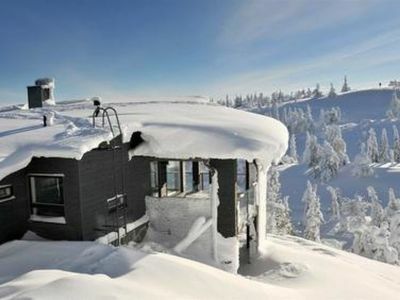 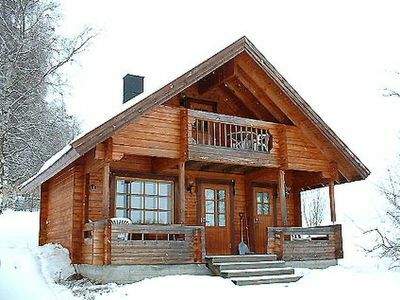 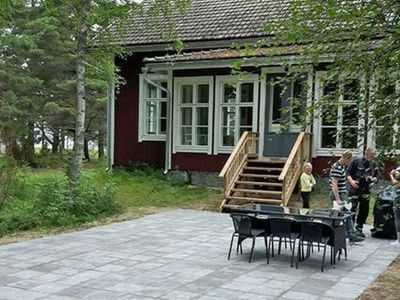 Chalet has geothermal heating and wireless 4G internet (Wifi) connection. 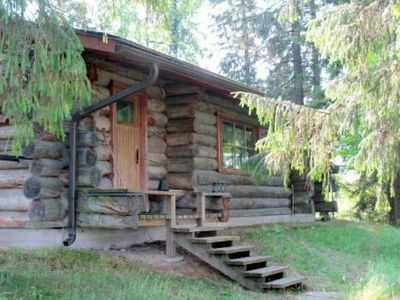 Extra equipment includes wood-fired range-type stove, and piano. 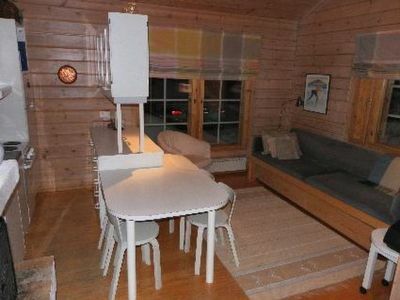 Fireplace is ‘open’ on two sides. 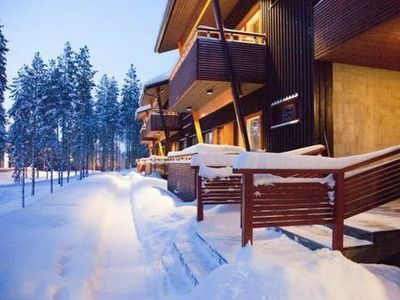 Rented only for families or adult couples, not for youth groups. 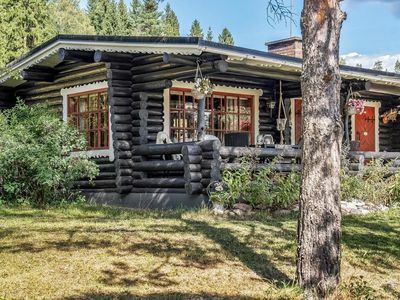 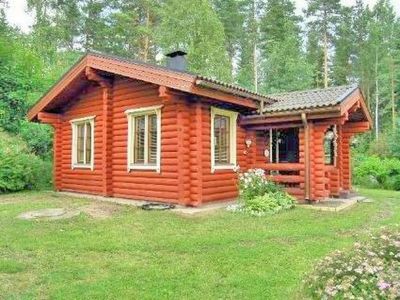 Spacious, comfortable log house with all conveniences. 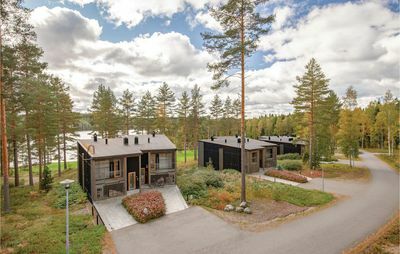 Many windows on the sea side. 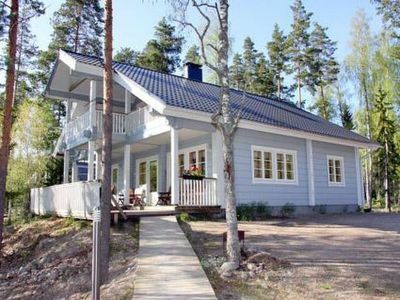 Sandy beach and shallow water ideal for children. 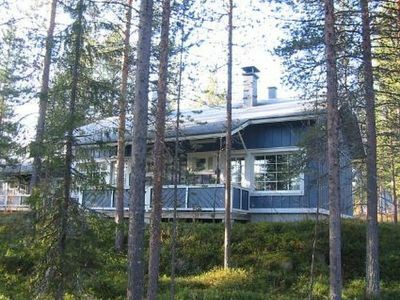 In late winter a ski trail across the ice, distance 50 m; illuminated ski trails (length 5 km) located at Kisakangas 5 km and Sarkkiranta 6 km. 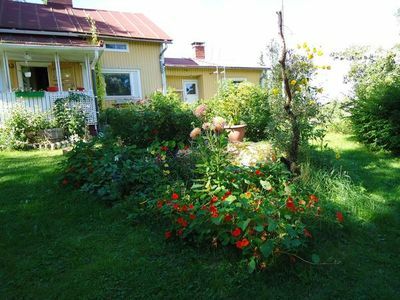 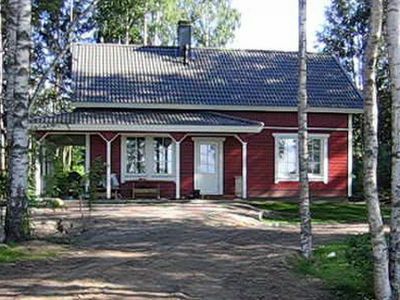 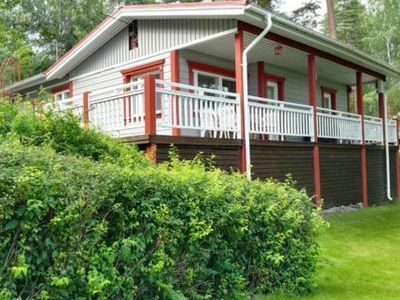 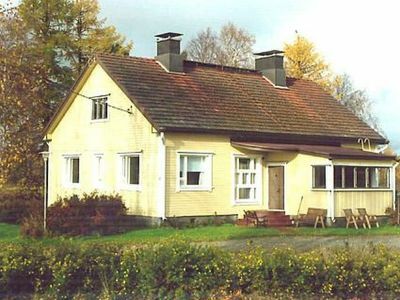 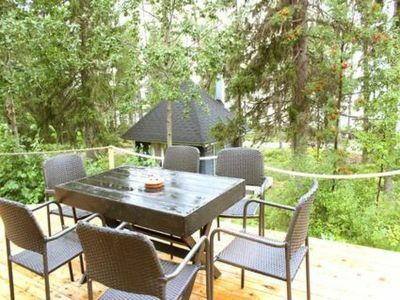 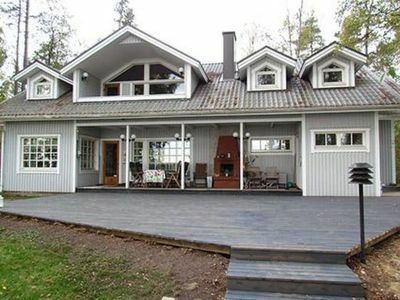 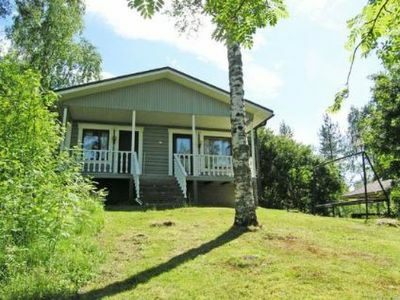 Close to city of Oulu services (13 km). 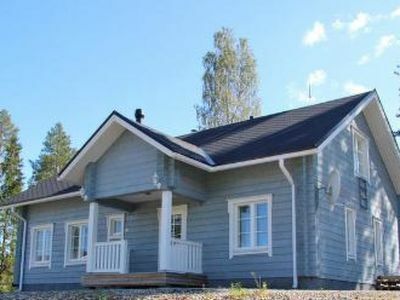 Eden spa 13 km, Sankivaara golf course 15 km, Hailuoto island 40 km.